The 12 zodiac signs are split into 4 zodiac element groups; Fire, Earth, Air and Water. Each of the zodiac elements has distinctive personality traits; fire signs are feisty whereas water signs are for example calmer and more understanding. The zodiac elements are all associated with a star sign and have an influence on your temperament and character. Are you wondering what is my zodiac element and how does it influence my personality? We have all the answers here. 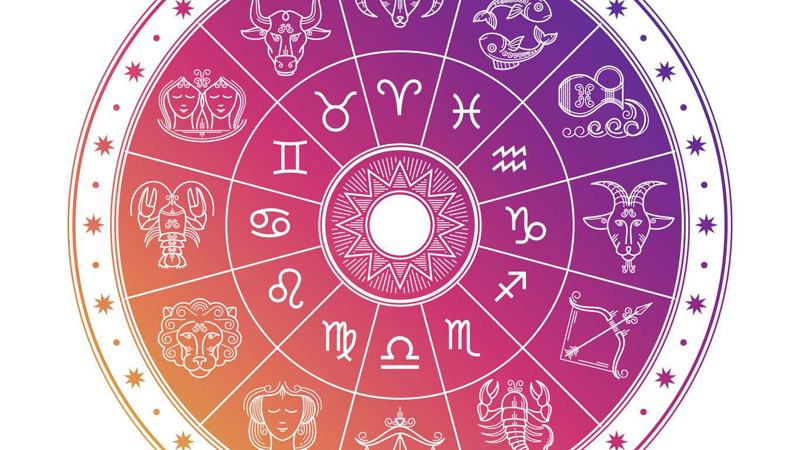 Having astrological information about the zodiac signs is a great first step, but to complete the puzzle, you need to go one step further and discover the 4 elements of the zodiac. Learning about the 4 zodiac sign elements will give you a deep look into your personality as well as your zodiac compatibility. You’ll be surprised at just how much the zodiac elements influence each zodiac sign! What is your zodiac sign element and what does it say about you? Zodiac sign elements: What are they? The zodiac sign elements are Fire, Earth, Air and Water. 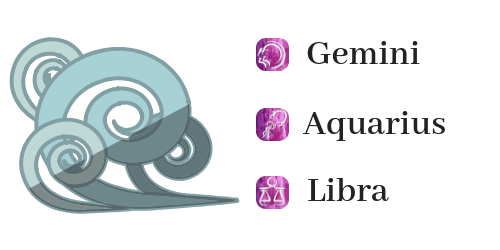 Each of the 4 zodiac element groups has their own unique characteristics and quirks. Discover the influence the zodiac elements have on your personality. 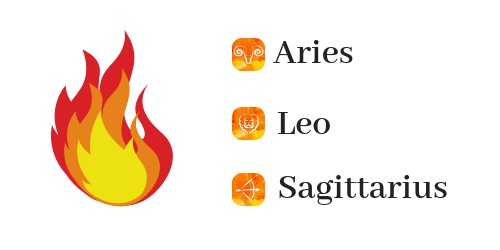 Just like fire, the Fire signs are enthusiastic, dynamic and powerful. Fire signs can be identified by their passionate, outgoing and brave attitudes to life. Things can go either of two ways with fire signs; either they love you or they hate you. Fire signs are full of burning confidence, ambition and willingness to succeed. Fire signs can do anything if they set their minds to it, although they do at times need help channeling their energy. Earth signs are known for their smart and logical decisions; it’s fair to say that the Earth signs definitely have their feet firmly on the ground. Solid, grounded, stable and perseverant are the best adjectives to describe the Earth signs. Earth signs can come across as a little cold and distant at the beginning, but once you get to know them a little better, they become a lot friendlier and warmer. Air signs are very gifted when it comes to communication and social exchanges. Air signs are naturally very chatty, friendly and warm, although their chattiness can at times distract them from their zodiac sign goals. Air signs love learning new things and satisfying their natural curiosity. The Air element is known for their logical thinking, fairness and intelligence. The one downside to the Air element is their superficiality. Water is the zodiac element of emotions, feelings and sensitivity. Water signs are secretive, emotional and have great intuition, yet they lack a sense of reality and choose to live in fantasy worlds. Water signs tend to have a hard time dealing with materialistic people. 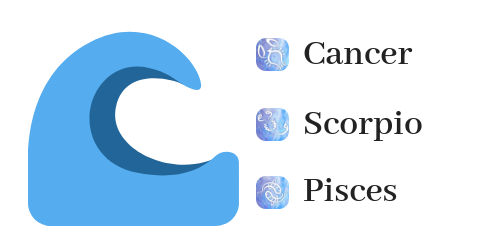 Water signs make amazing artists and are usually the most creative zodiac sign. They are kind and fun, but if you hurt their feelings, they are likely to go crazy. 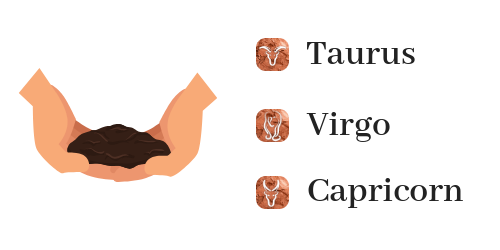 Zodiac element compatibility: Which elements are compatible? Discover your zodiac compatibility thanks to the zodiac elements. Find out which element groups are compatible and which aren't... Who is your zodiac element compatible with? Love Magazine: Zodiac Elements: Which Element Group Does My Zodiac Sign Belong To?